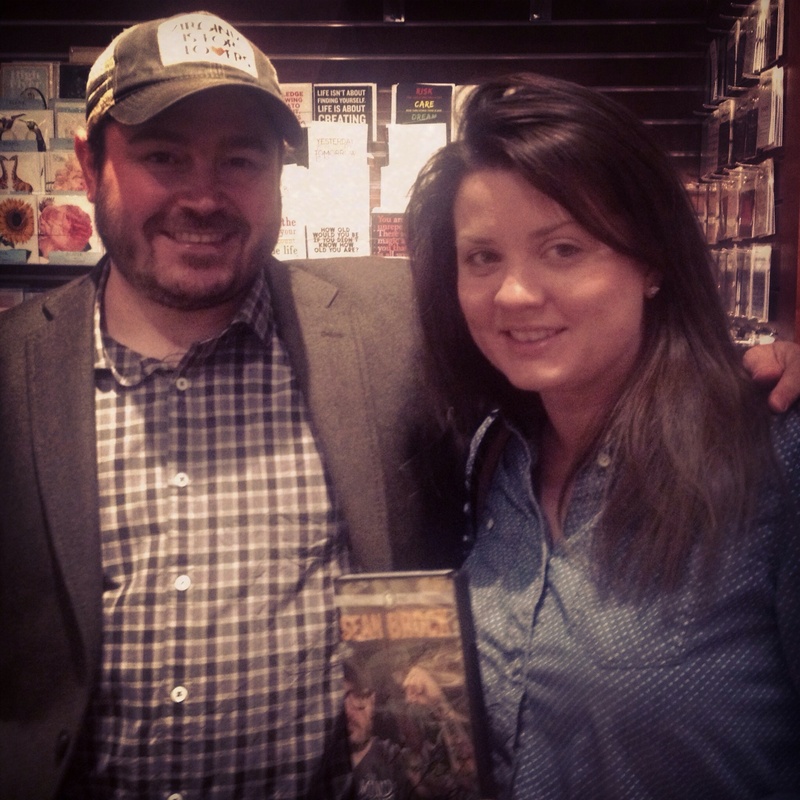 This is weekend I met celebrity chef, Sean Brock, at my neighborhood The Fresh Market. Pretty cool, right? He was in Greensboro for the Atlantic Foodways Conference and spent some time getting to know our community. Thanks to my friends at The Fresh Market for hosting the fun cheese and wine party! 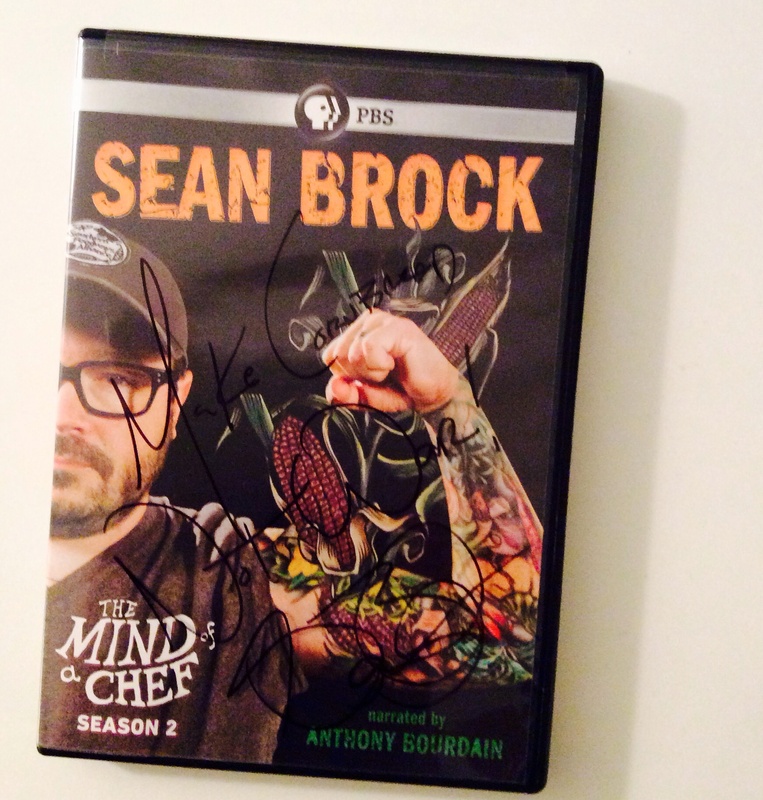 I was was lucky enough to pick up a signed DVD of The Mind of a Chef: Sean Brock. And, I’m giving it away to one of you! Leave a comment about your favorite Southern food and enter to win! I’ll announce the winner this Sunday, February 9th! Fried green tomatoes. Could eat them every day.